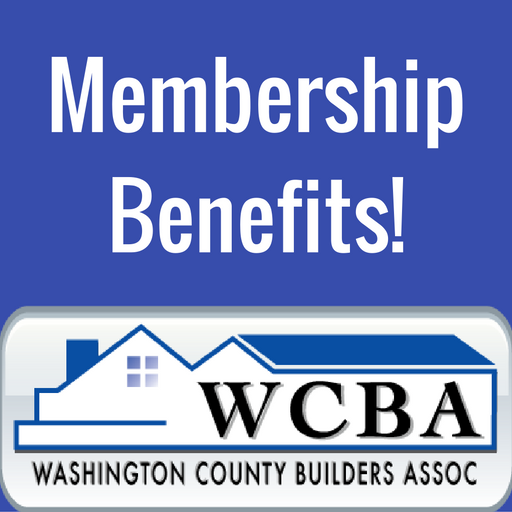 The Washington County Builders Association is proud to announce the 2017 Home Building and Remodeling Expo. REGISTRATION IS NOW OPEN FOR EARLY BIRDS! Visit https://wcba-wi.org to learn more or to register for your booth (or booths!) today. Take advantage of the “EARLY BIRD” rates and reserve your Expo booth before January 16th! Scheduled for Friday, February 17th through Sunday, February 19th at the Washington County Fair Park in West Bend. 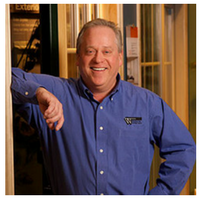 Our annual Expo features the area’s finest contractors and building material suppliers. The floor layout will incorporate the “In-the-Round” format, including an exciting “Family Activities Section” in the center area designed to draw visitors to its many attractions. Back by popular demand are the ABC Supply Indy Car, where kids of all ages can have their photo taken, and the Children’s Bird House Building Area! On Friday evening, the famous Schwai’s Fish Fry will be offered and a variety of other delicious food options will be available for purchase throughout the weekend. Whether you’re thinking about exhibiting or attending; The following report conducted by Trade Show Executive offers excellent research.